Professor and Chairman, Toshionri Hirai, MD, PhD. 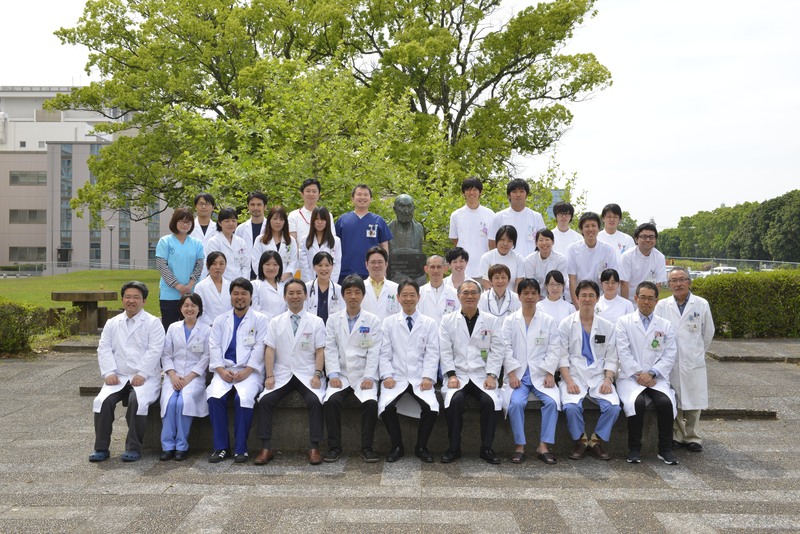 Our radiology section is one of the finest academic and practical departments in the specialty field in Japan and is divided into 4 subspecialities: diagnostic radiology, nuclear medicine, interventional radiology, and radiation oncology. We provide patient-oriented services using the latest imaging technology to diagnose and treat patients. 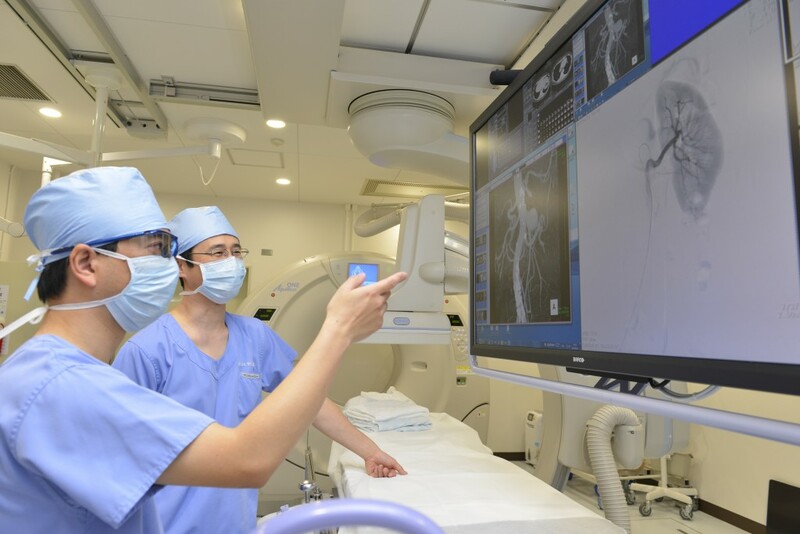 We have well organized referral system connecting 3 prefectural hospitals, as well as private hospitals in Miyazaki Prefecture. Our educational programs include teaching activities in undergraduate medical and postgraduate school education, residency programs, and subspecialty fellowship training. For residents, we offer 5-year training courses in which sufficient number of clinical cases are provided with our excellent teaching staffs that enables them to fulfill the required condition to be a radiology specialist. Please join our outstanding staffs and enjoy our programs and medical service. 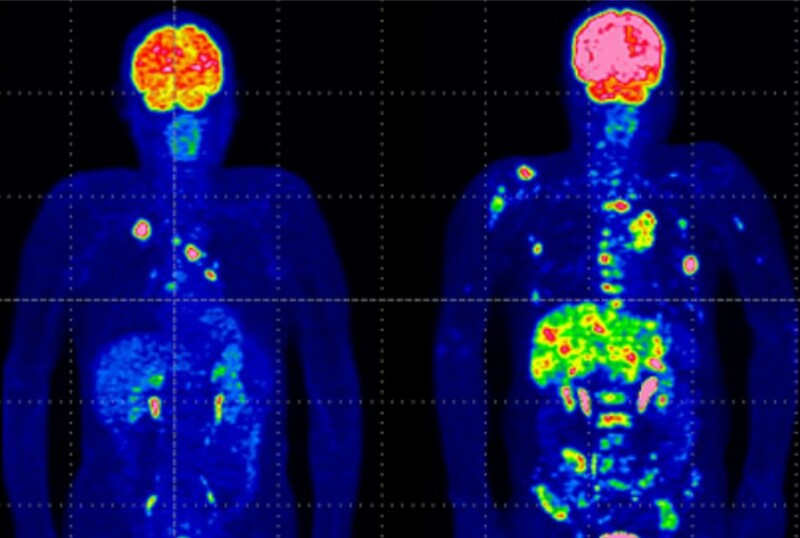 Clinical studies using PET/CT and SPECT/CT systems for nuclear oncology, nuclear cardiology and nuclear neurology. Radioisotope therapy: Radioactive iodine treatment for thyroid cancer and hyperthyroidism、Bone pain palliation with strontium-89 in cancer patients with bone metastases, Radioimmunotherapy for lymphoma using In-111 ZEVALIN and Y-90 ZEVALIN. Correlation between various oncogenes expression and FDG uptake in pancreas cancer and biliary cancer. Iryo Y, Hirai T, Nakamura M, Kawano T, Kaku Y, Ohmori Y, Kai Y, Azuma M, Nishimura S, Shigematsu Y, Kitajima M, Yamashita Y. Evaluation of intracranial arteriovenous malformations with four-dimensional arterial-spin labeling-based 3-T magnetic resonance angiography. J Comput Assist Tomogr. 2016;40:290-296. Please contact Takashi Jinnouchi, MD.